Honeybee's Stamping Hive: Extra Stampin' Rewards! Do you want to earn extra Stampin' Rewards? 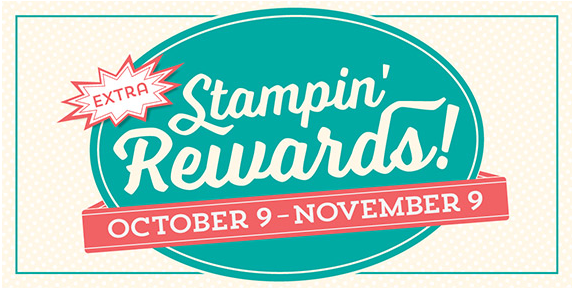 Host a stampin' event or place a qualifying order and you can receive more rewards. What: Qualifying event sales or individaual order of $300 or more (before shipping and tax) will receive an additional 3% in Stampin' Rewards. Remember: Stampin' Rewards can be used towards the purchase of a Starter Kit.